I am Phani (42), a father of two young children and a family person. Recently, I am diagnosed with Leukemia – a serious life threatening bone marrow disease and currently undergoing treatments. The only cure for this leukemia is to go through a Bone Marrow Transplant (BMT) from a matching donor for my HLA type. No matches have been found so far in the existing databases. We are advised by our doctors that we have a best chance of finding a donor in my birth country (India). Therefore we have decided to conduct Bone Marrow/Stem Cell Donor Donor Drives in India with a positive hope of finding a matching donor. Every donor test that is conducted in USA has been subsidized by the government and financially supported by many organizations. But in India we don’t have such support from the government yet and all expenses must come from our pocket for the donor drive expenses and lab expenses to test people. Mr. Raghu Rajagopal ([email protected]) the co-founder and CEO of DATRI Blood Stem Cell Donor Registry (www.datriworld.org) of India has offered to help us out with the drives in India through the organization. However, their charges are around 2,500 Rupees (Rs.) to test and register each donor in India. 20,000+ Indians are already registered with this registry and they are continuing to add more donors regularly. I need your support to raise funds so that we can register more donors in India. Adding more potential donors to the registry will also help anyone who is in similar need by increasing the chances for a match. 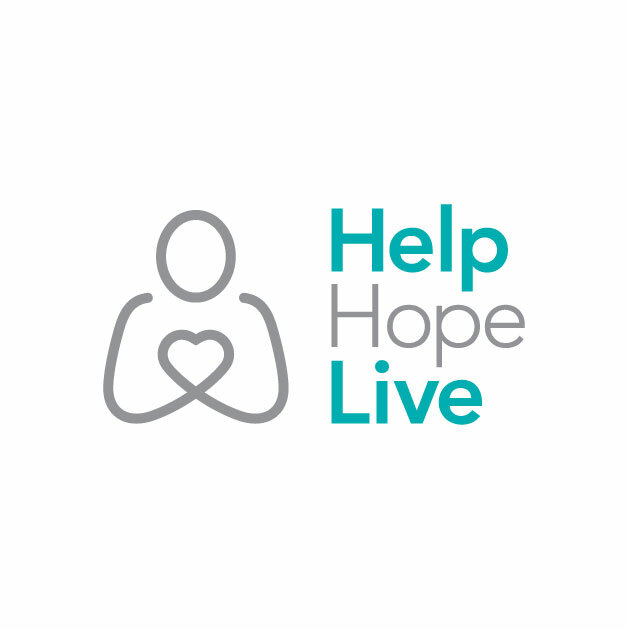 The nonprofit charity organization, HelpHOPELive has agreed to help us with the fundraising to cover the expenses for drives in India. Funds will only be disbursed for my transplant related expenses, most importantly, to pay for donor registrations in India. I request you to show your generous support with a tax deductible donation for this noble cause. HelpHOPELive assures fiscal accountability of funds raised and tax deductibility for donors. Donors can be sure that funds donated will be used only to pay or reimburse trasplant related expenses. I know that I can count on your support in finding a donor and this also increases total number of South Asian Donors manyfolds in the registry. Call 800.642.8399 or click the “DONATE NOW” link in the top of the page. Dear Phani, You will come out strong. Our support and prayers are always with you and family. Dear Phani, We will fight this together and decimate it. Our prayers and support will always be with you and your family. Dear Phani, We are rooting for you to beat this! Our prayers and best wishes to you and family.